Want to learn about the latest practices in social impact from the greatest minds in the business? 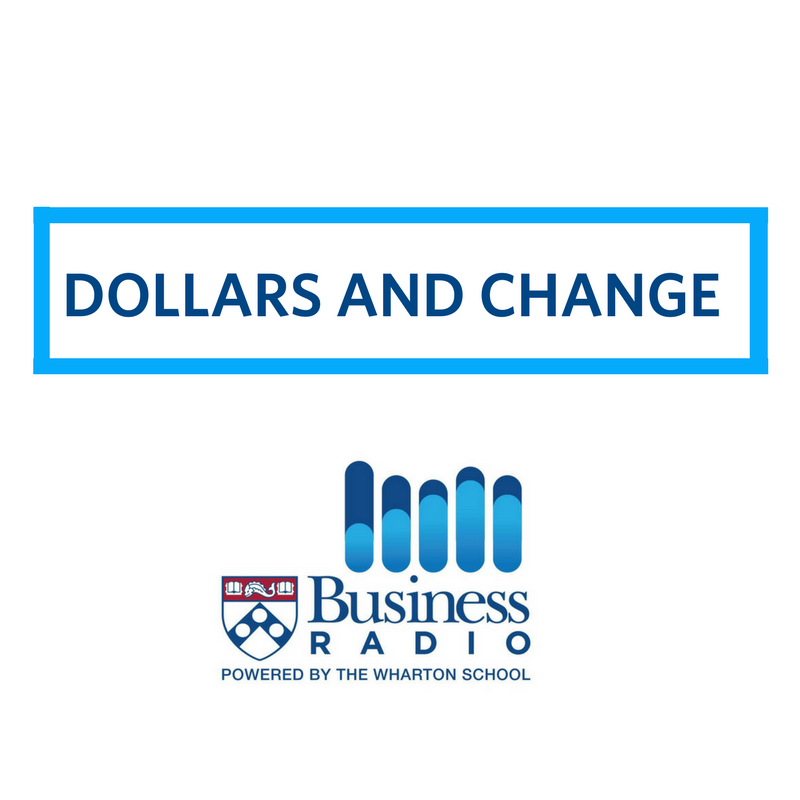 On Dollars and Change, you’ll join hosts Katherine Klein, Sherryl Kuhlman, Sandi Hunt, and Nick Ashburn to hear from guests in corporate social responsibility, impact investing, impact entrepreneurship, and more. 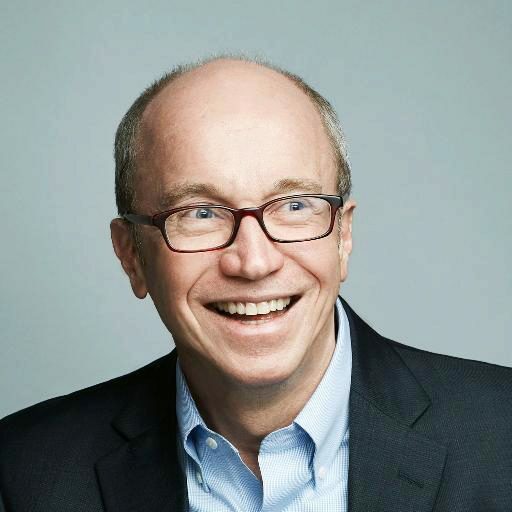 Our goal is “edutainment” – to combine education and entertainment each week as listeners learn from guests ranging from the head of Corporate Social Responsibility at Starbucks to the CEO of the Gates Foundation. You can also listen to Dollars and Change podcasts on iTunes and Spotify. Join the conversation. Dollars and Change airs every Thursday evening at 8pm EST on SiriusXM Channel 132. Listeners can e-mail businessradio@siriusxm.com with any questions, and follow along on Twitter via @WhartonSocial and @BizRadio132. Stay up to date with Wharton Social Impact.